GutCyc was developed in collaboration between the David Relman Laboratory at the Stanford University School of Medicine and the Steven J. Hallam Laboratory in the Department of Microbiology and Immunology at the University of British Columbia. The Stanford University GutCyc collaboration was a joint effort of the School of Medicine and the School of Engineering, through the laboratories of David A. Relman, MD, and David L. Dill, PhD. The Dill and Relman labs provided critical insight into the key questions regarding our understanding of the human distal gut, and how computational modeling could enable researchers to answer them. The Department of Microbiology and Immunology is located at the heart the University of British Columbia's campus. Located in the Life Sciences Institute and the Micheal Smith laboratories, faculty and students make important contributions in microbiology, molecular biology and immunology. Within Dr. Steven Hallam's research group, the MetaPathways pipeline was developed and used to process all GutCyc data with the goal of sharing and disseminating information and technology between researchers, laboratories and institutions. 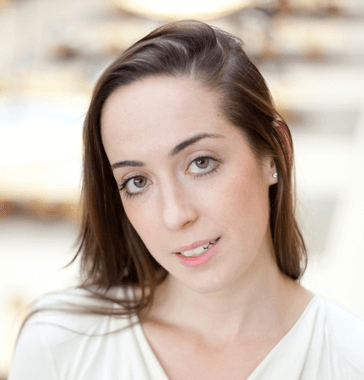 Aria Hahn is the CEO and co-founder of Koonkie Inc, a custom cloud-based bioinformatic services company, and currently a PhD candidate in Steven Hallam's research laboratory at the University of British Columbia. She works with capable and clever colleagues to focus on microbial ecology, with a particular focus on multi-omics methods simultaneously characterizing the DNA, RNA and proteins from millions of microbes. She has a personal interest in differentiating the functional potential of microbes found in host-associated and environmental ecosystems and aim to answer microbial ecology questions concerning ecosystem specific influences on the microbial gene pool. Additionally, she collaborates with a talented team of bioinformaticians to write and design software and analytical solutions for processing Big (genomic) Data. Kishori Konwar is the CTO and co-founder of Koonkie Inc, a custom cloud-based bioinformatic services company providing commercial support for MetaPathways and custom bioinformatic pipelines. He holds masters degrees in Computer Science and Physics from the Indian Statistical Institute and the Indian Institute of Technology respectively. Kishori then went on to complete an additional masters degree in Statistics, and PhD in Computer Science from the University of Connecticut. For the next decade Kishori worked in industry and academia focusing on research projects related to large volume data analytics, bioinformatics, parallel and distributed computing, and developed several production software programs and quantitative modeling solutions. Kishori has an extensive background in Computer Science, Statistics, Mathematics and Bioinformatics. The increasing volume of Big Data in science and technology fuels his passion for designing novel high-performance algorithms and user-friendly software systems built upon scalable computing platforms. 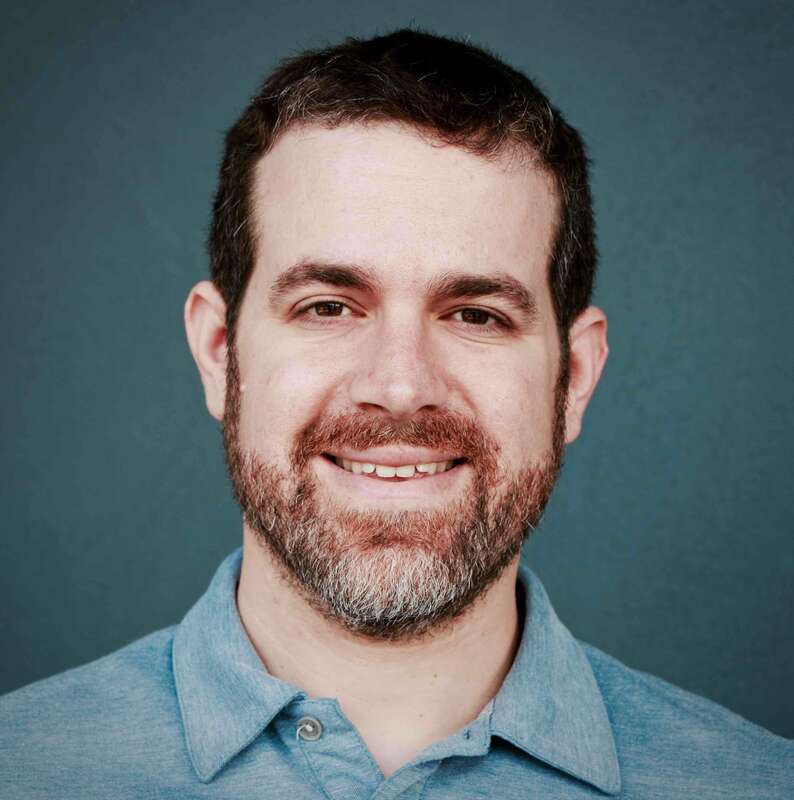 Dr. Tomer Altman is the Senior Bioinformaticist at Whole Biome, Inc. He has over a decade of experience working in the biotechnology industry prior to his formal training. While at Stanford University he was a Fellow of the NIH Biotechnology Training Grant. He has conducted research into novel metabolic pathway analysis of the human microbiome while at Stanford University, under the mentorship of Dr. David L. Dill and David A. Relman. He is interested in functional annotation, computer modeling, and machine learning applied to furthering understanding of the human microbiome. Niels Hanson is currently a Senior Associate Data Scientist within KPMG's Lighthouse Data & Analytics Center of Excellence. His focus there is on the development of large-scale machine learning pipelines for data-driven decision making in a number of industries, including financial services, retail, and health care. He uses his diverse experiences with a wide variety of data types to take novel perspectives on analytical problems. Some of his specializations include machine learning, software development, graph analytics, mathematical modeling, clustering, database design, information visualization, high-dimensional data mining, and distributed computing. Niels holds a PhD in Bioinformatics and BSc in Computer Science both from the University of British Columbia. Dongjae Kim holds a BSc with a combined major in Statistics and Computer Science from the University of British Columbia. 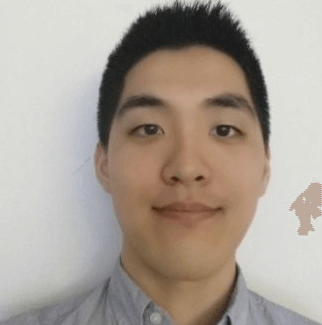 Dongjae’s interest includes machine learning, data mining, distributed systems, numerical methods, metagenomics, distributed metabolism and Bioinformatics. Dongjae has served as a reviewer for International Symposium on Bioinformatics Research and Applications (ISBRA) 2015 and has authored several peer-reviewed publications on parallel computation and Bioinformatics. 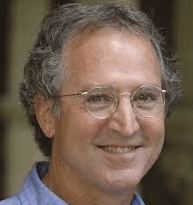 David A. Relman, MD is the Thomas C. and Joan M. Merigan Professor in Medicine, and Microbiology & Immunology, and Co-Director of the Center for International Security and Cooperation at Stanford University. He is also Chief of Infectious Diseases at the Veterans Affairs Palo Alto Health Care System in Palo Alto, California. Dr. Relman’s research focus is the human indigenous microbiota, and the identification of previously-unrecognized microbial agents of disease. He has advised the U.S. Government on emerging infectious diseases, human-microbe interactions, and future biological threats. He is Chair of the Forum on Microbial Threats at the Institute of Medicine (National Academies of Science) and Past President of the Infectious Diseases Society of America. He is a Fellow of the American Academy of Microbiology, and a Member of the Institute of Medicine. 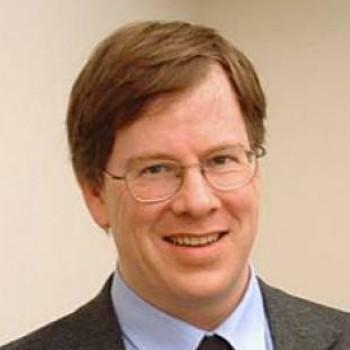 Professor David L. Dill is professor of Computer Science, and, by courtesy, Electrical Engineering in the School of Engineering, Stanford University. He is a Fellow of the Institute of Electrical and Electronics Engineers, the Association for Computing Machinery, the National Academy of Engineering, the American Academy of Arts and Sciences. 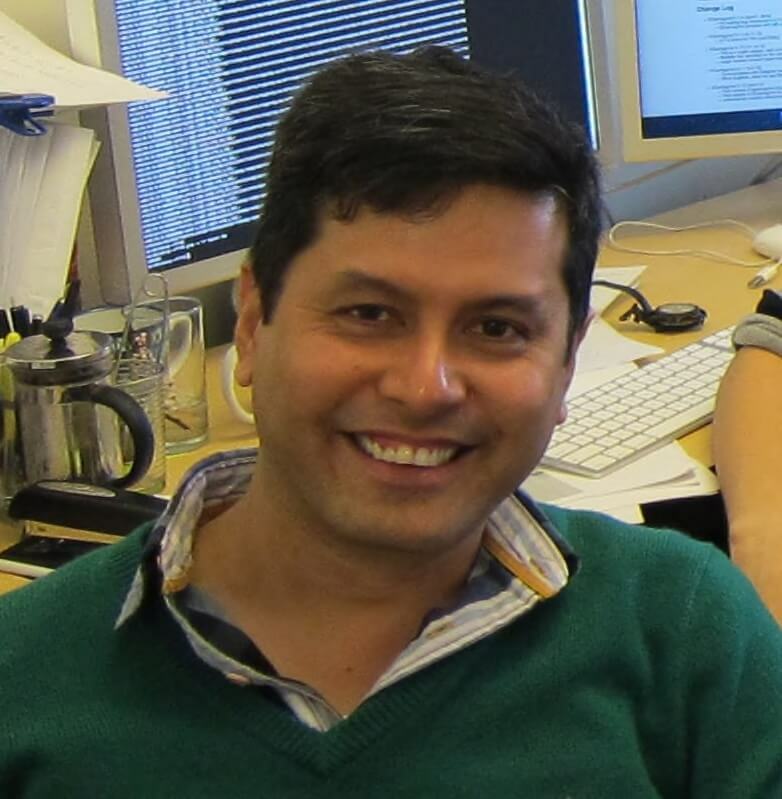 He has interests in computational systems biology as well as the theory and application of formal verification techniques to system designs, which encompass hardware, protocols, and software. He has also done research in asynchronous circuit verification and synthesis, in verification methods for hard real-time systems, and in verifying the integrity of elections using electronic voting machines. Steven Hallam is the COO and co-founder of Koonkie Inc. He holds a PhD in Molecular, Cellular and Developmental Biology from the University of California where he studied developmental regulation of neuronal asymmetry and synaptic remodeling in Caenorhabditis elegans. 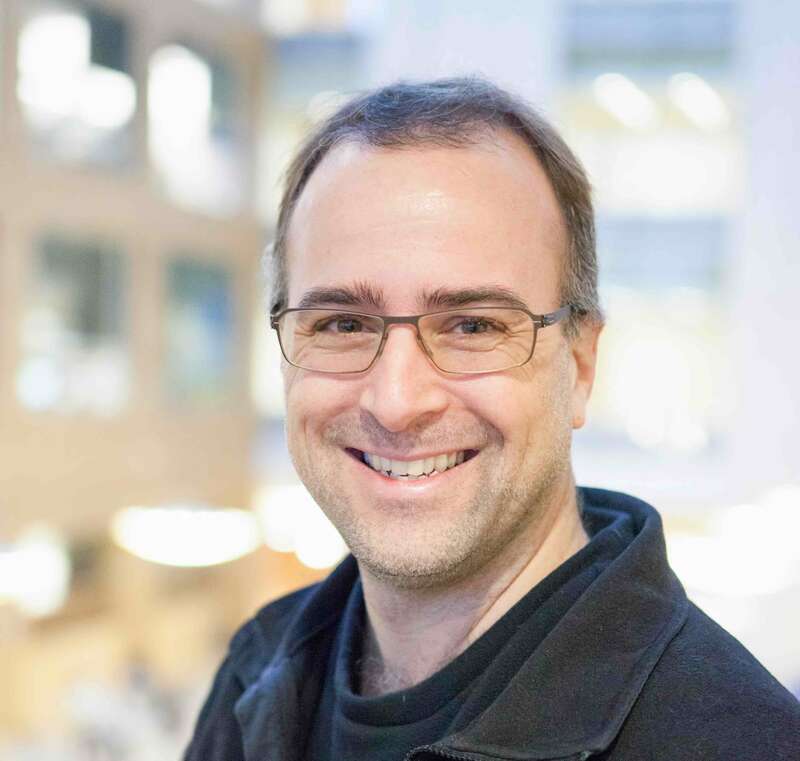 Steven is currently an Associate Professor in the Department of Microbiology & Immunology at the University of British Columbia, a Leopold Leadership Fellow, and a Canada Research Chair in Environmental Genomics. 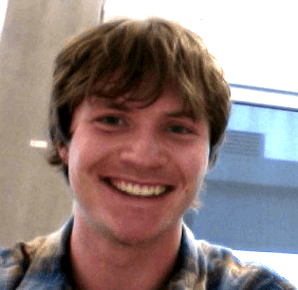 Motivated by his experience in network dynamics during his PhD he became a postdoctoral researcher at the Monterey Bay Aquarium Research Institute and later, Massachusetts Institute of Technology, where he studied marine microbiology and environmental genomics. Steven’s current research intersects microbial ecology, biological engineering and Bioinformatics with specific emphasis on the creation of functional screens and computational tools that reveal hidden metabolic powers of uncultivated microbial communities. The GutCyc website is a Twitter Bootstrap front-end with Go-based back-end using the Revel web-framework hosted at UBC.